Trinidad La Trova, Habanos S.A. World Presentation in Asia Pacific..
exclusive distributor in Asia Pacific. simultaneously in 8 retail establishments in several cities of the Asia Pacific region. most discerning and demanding Habanos smokers. 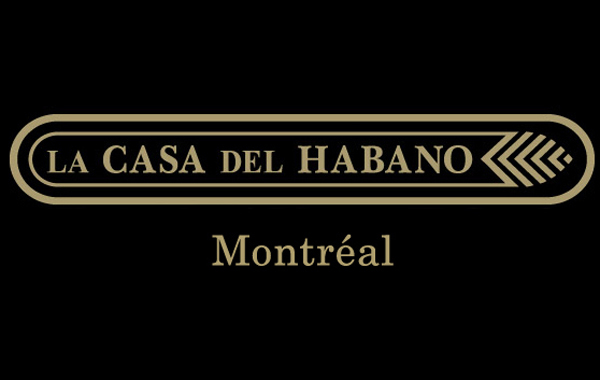 renowned for producing the world’s best tobacco. Topes Edición Limitada 2016 (56 ring gauge x 125 mm length). tastings in elegant meeting spaces. Currently, there are more than 145 luxury stores, present in 65 countries. Totally Handmade and have been a benchmark for the entire world ever since. Previous Previous post: News: Debonaire House and Drew Estate announce Debonaire Daybreak rising onto the market! The Average Joe's Cigar Blog News: Trinidad La Trova, Habanos S.A. World Presentation in Asia Pacific.